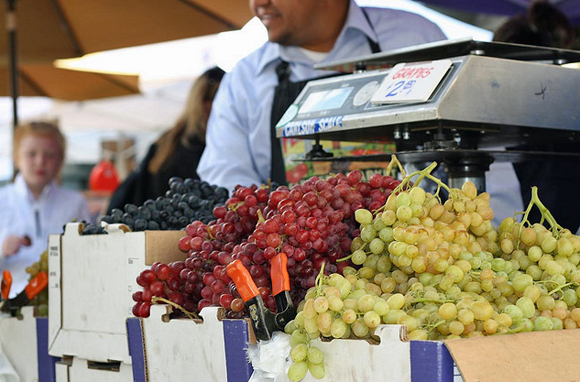 Cultivate your love of travel by feasting at a local market. 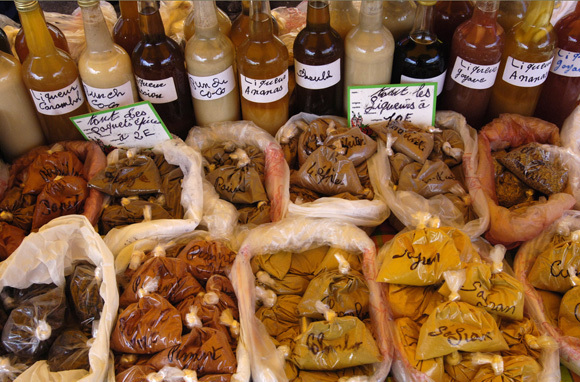 Whether you wish to gormandize in southern France or graze in Santa Fe, markets offer travelers a sampling of a destination’s freshest bounty in one central place. 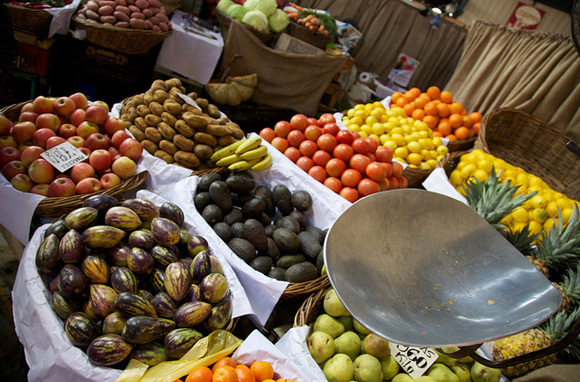 From bustling bazaars to down home farm stalls, this crop of food markets will stimulate your appetite in places around the world. 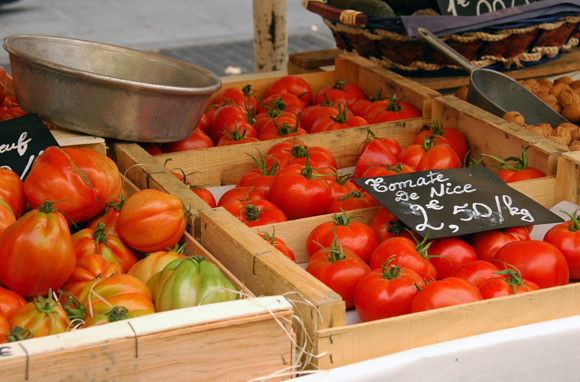 Known primarily as a flower market, the famous open-air Cours Saleya in Nice also sells ingredients, like plump red tomatoes, for perfect Nicoise-style meals; go early to avoid the tourist crowds. 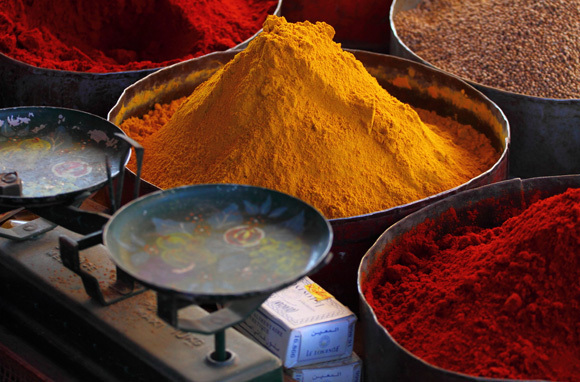 Within the ancient city walls of the UNESCO World Heritage site, Medina of Marrakech, this traditional souk (more like a maze of multiple souks) makes up one of Morocco's largest markets and delights shoppers with spices, oils, and olives. 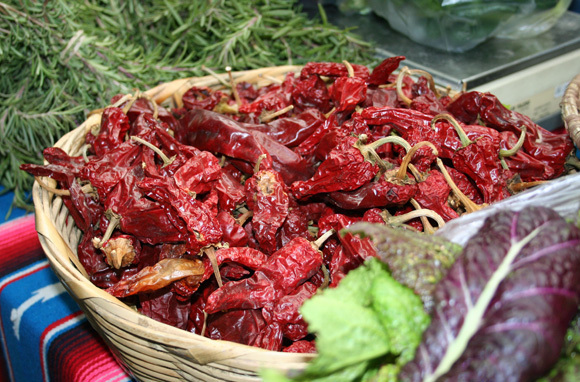 After starting out as a group of farmers selling produce from the backs of their trucks, the Santa Fe Farmers Market now hosts more than 150 vendors in a LEED-certified building in the Santa Fe Railyard. 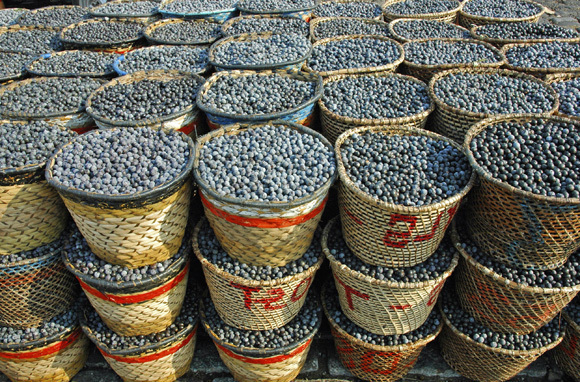 Ver-o-Peso market hall in Belem (in northern Brazil) is the ideal spot for merchants to sell their Amazonian-sourced products like the prized acai berry. 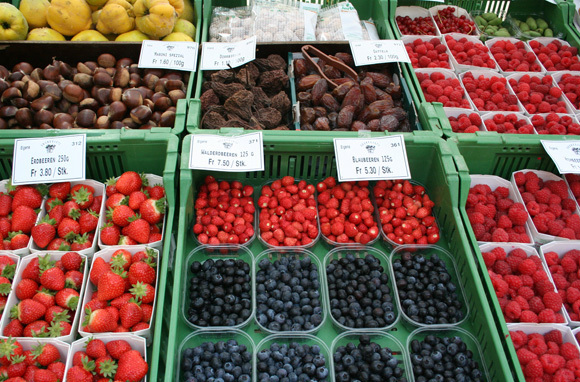 Along the Reuss River, with the town's iconic Chapel Bridge as a backdrop, Lucerne's Wochenmarkt is often touted as Switzerland's best farmers' market; shop for nuts, fruits, and mushrooms for recipes from the market's own cookbook. With approximately 300 vendors, Dane County Farmers' Market claims to be the largest producer-only farmers' market in the U.S.; it offers anything from local vegetables and flowers to Wisconsin cheeses. 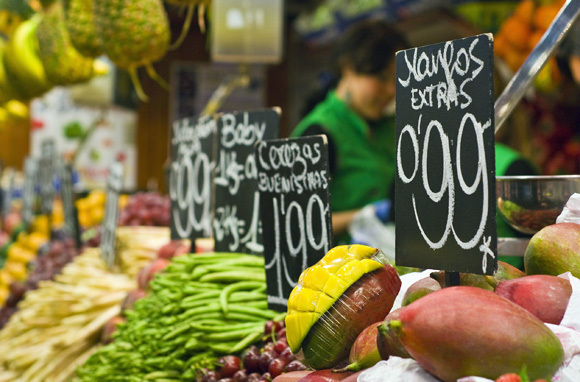 Built by Chilean architect Fermin Vivaceta with iron shipped from the United Kingdom, Santiago's Mercado Central is a tourist favorite for fish, fruits and vegetables, and regional specialties. 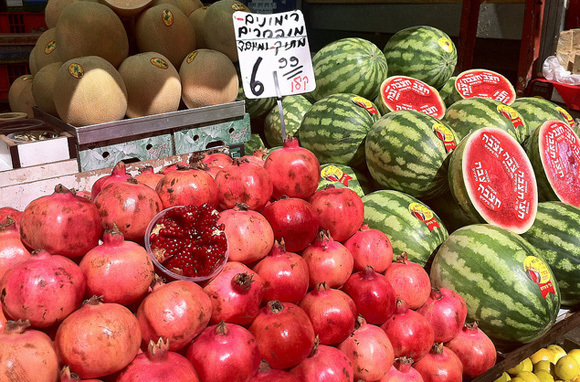 The open-air Shuk Ha'Carmel, Tel Aviv's biggest marketplace, is the city's authentic gathering place to shop for spices, nuts, fruits, cheeses, and other local sundries. 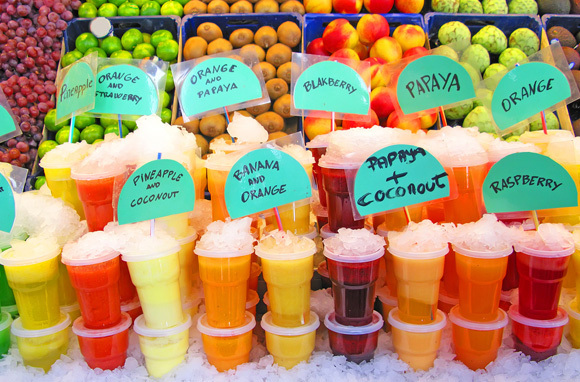 Built by French architect Pierre-Henry Picq and opened in 1901, Fort de France's covered market beckons with scents of fresh tropical produce and exotic spices, many packaged in souvenir-ready madras-lined baskets. 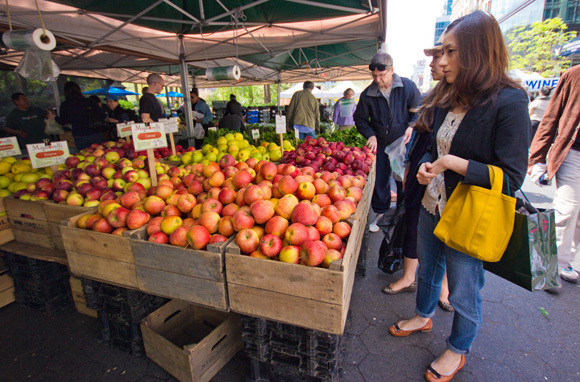 On market days (Monday, Wednesday, Friday, and Saturday), up to 60,000 city dwellers chat up farmers selling local staples like cider, apples, and artisan breads at Union Square Greenmarket in Manhattan. Dating back to 1217, Mercat de Sant Josep de la Boqueria, commonly referred to as La Boqueria, is one of Europe's top markets and offers fresh fruits and vegetables, seafood, and tapas from Catalonia. 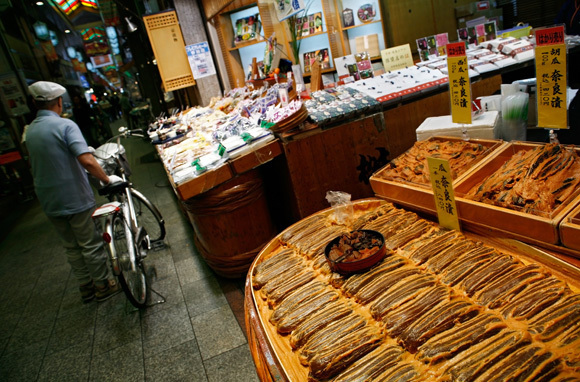 Known as "Kyoto's Kitchen," Nishiki Market is a collection of 100 traditional Japanese-food sellers stretched along both sides of a narrow five-block shopping street; specialties include pickles, dried fish, and sushi. 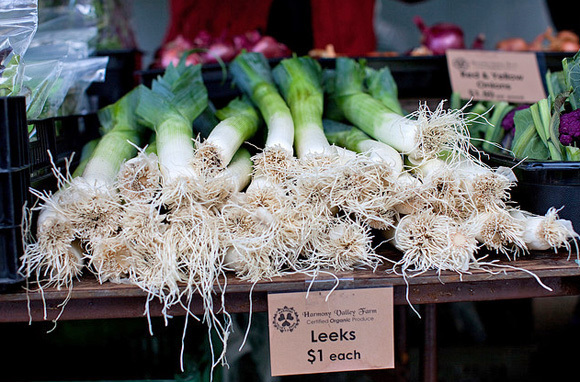 The Ferry Plaza Farmers Market along the Embarcadero brings sustainable agriculture and artisan foods to San Francisco three days per week. 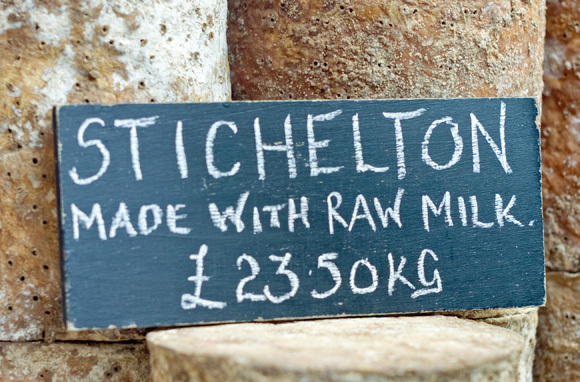 Patrons mingle with producers, chefs, and restaurateurs at London's centuries-old Borough Market; with more than 100 stalls, the market is best navigated with a handy map. 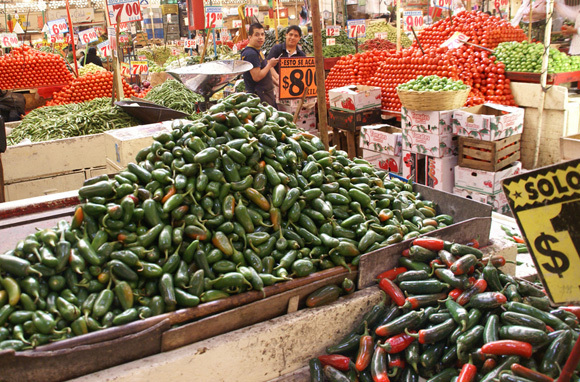 Mexico City's public market, Mercado de la Merced, is the town's commercial center for colorful fruits and vegetables, spices, and, of course, chilies. 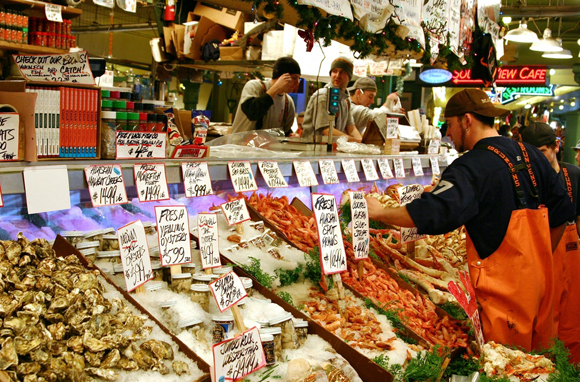 Seattle's "Public Market," Pike Place, continues to offer its famous fresh produce and flying fish while it completes its major three-year renovation. 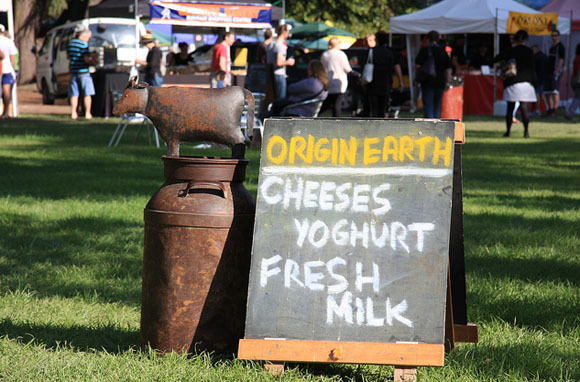 On New Zealand's North Island, Hawke's Bay Farmers' Market supplies thousands of locals and visitors with anything from dairy products and free-range eggs to homemade chutneys and the country's treasured manuka honey.